Generation Identity has been promoting its ideals across Canadian universities as more and more of their posters and pamphlets have been found on campuses. These promotional pieces are often seen as racist propaganda and they have sparked the debate of free speech vs. hate speech. The debate between free speech and censorship has always been one of the hot topics across universities. This is because the university communities bring in such a mixed crowd of students and different ideas. Part of the reason these educational establishments are so highly revered is that they are collective and cooperative in the sharing of ideas and expressions. However, some of the things said by Generation Identity straddle the line of legality with regards to free speech. They have a lawyer who ensures they don’t promote anything illegal and try to distance themselves from Neo-Nazis, but the group has had some difficulties. Students’ Associations at Carleton University have said that these posters promote negative attitudes towards multiculturalism, immigrants and minorities. All topics that are difficult to have negative attitudes towards when they are shared in a nation of immigrants. 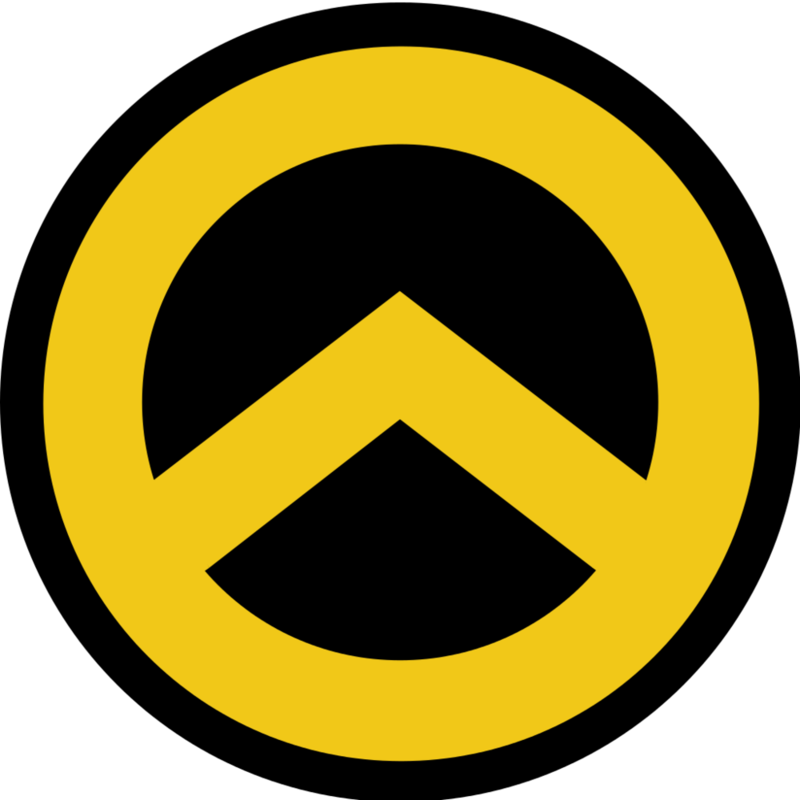 Youth organization Generation Identity is a self-proclaimed ethno-nationalist group that was launched in France in 2012. They now exist within several countries, largely in Europe. With new leadership for their Canadian faction, the group has been pushing recruitment drives and promoting their ideals more openly. Across five provinces, over 100 university students of Generation Identity have helped put up thousands of posters. In an interview with VICE, the group’s national leader said “We believe in ethno states, countries for our people, our right to be proud and preserve our culture and our traditions.” Giving only his surname, Tyler claimed that the international group’s goal is to rally like-minded youth to undo the “harm” caused by immigration-happy baby-boomers. Many students’ unions across Canadian Universities have condemned the groups’ racist rhetoric and policies. They promote anti-Islamic rhetoric and even had a few cases of their members trying to stop immigration of refugees from entering their countries. To date, Generation Identity has not appeared on BU’s campus.